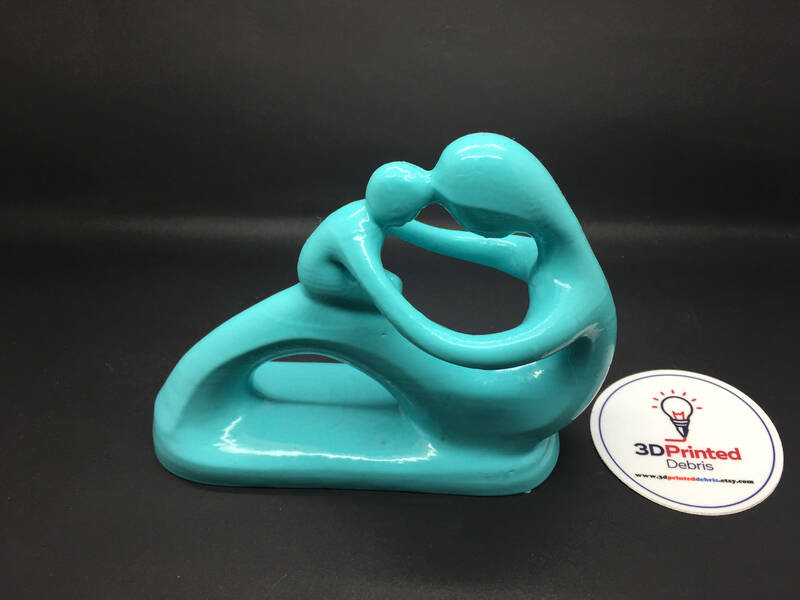 This is a 3D printed Polished Vinyl sculpture of a mother and her child, held so that their foreheads are touching. 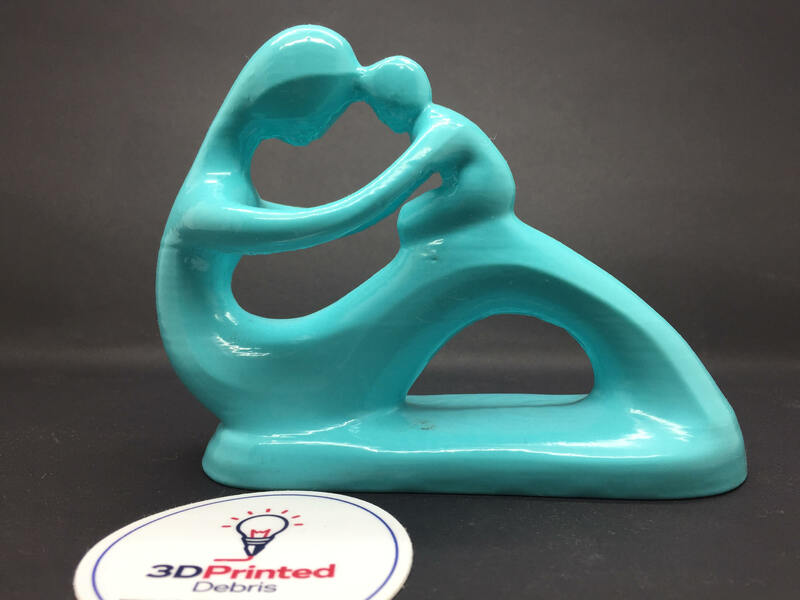 I found this model to be beautiful, simple, yet communicates the emotional connection between the mother and her child and the maternal spirit. It stands 4.75 inches long, about 3.75 inches tall, and 1.75 inches wide. If you'd like a larger model hit the "request custom order" and I'll work up a quote to your specifications. 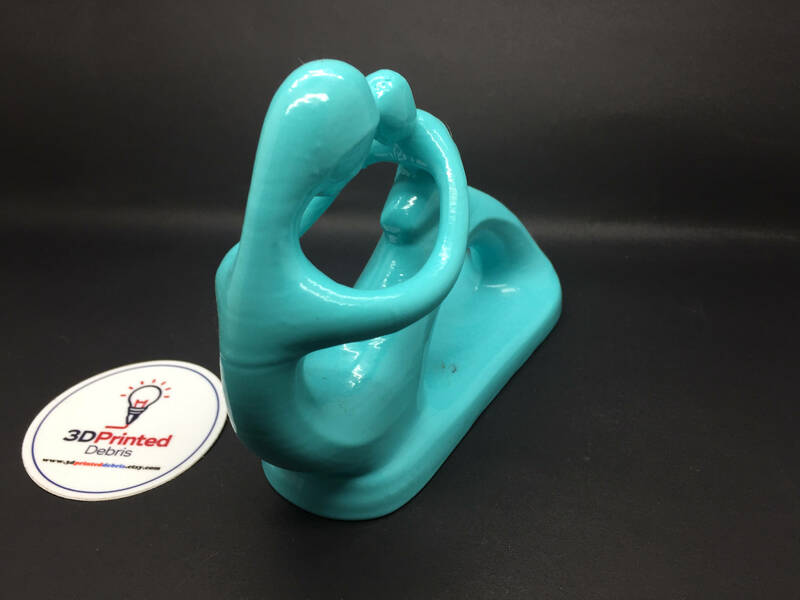 This is a perfect gift for mother's day, or a birthday present to mom. 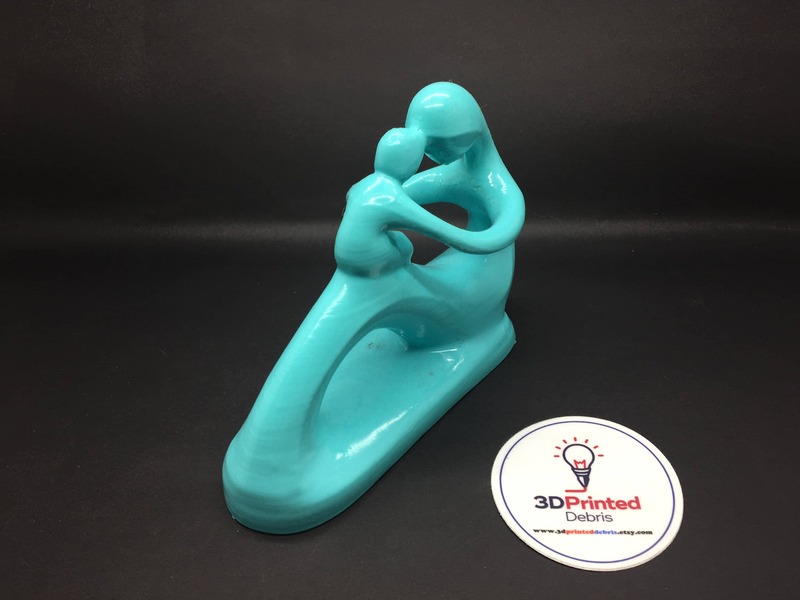 This Mother and Child is made of PVB, a 3D print-able vinyl variant that dissolves in alcohol, giving the model a nice glazed finish. It almost looks like it has been cast in ceramic and given a clear glaze. 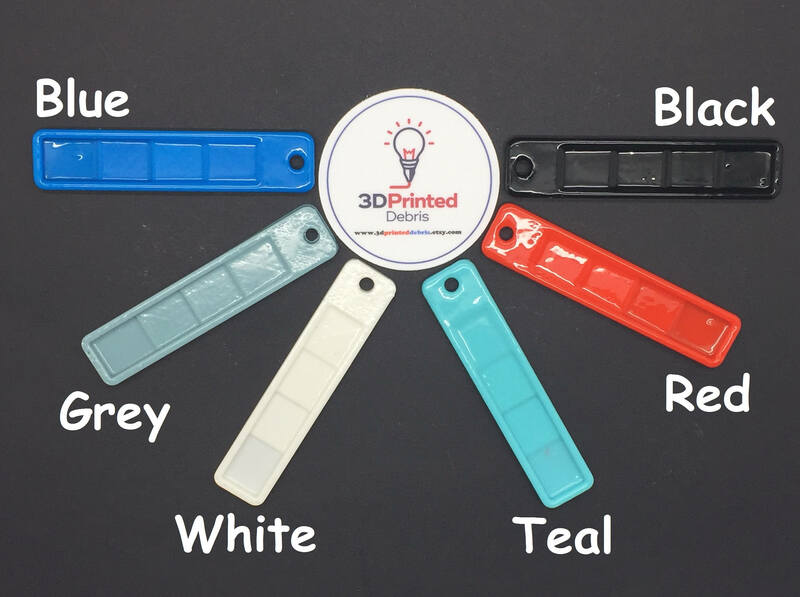 Attribution: Thingiverse.com thing 456430 created by edcorusa.